Luxurious Travel House and Hotels fit for Kings. Do you believe that there are the best places where you can travel and settle in for the night or even hire it for a long period of time? There are so many travel house hotels in Nigeria where you can rest after a long travel if you are a tourist. This house offers the best accommodation in Nigeria and they are the best hotels where there are spacious rooms with a perfect air conditioning that makes the occupant of the room very comfortable. The comfort ability is also experienced with the comfort budget hotels that are meant for the middle income population. 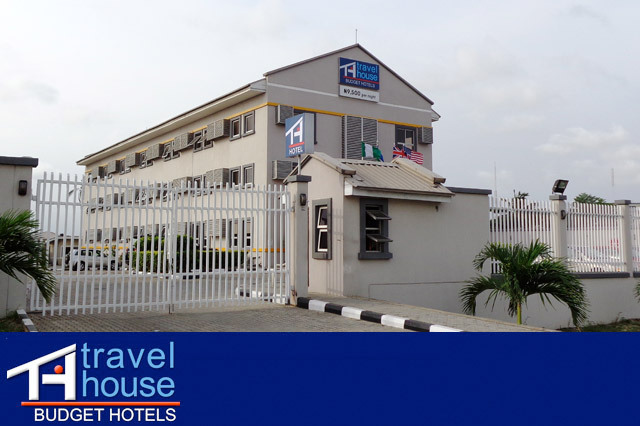 In addition to all the above mentioned, The travel house hotels are fitted with Television sets that have a minimum of three satellite channels, free internet WIFI and the telephone connection to the receptions desk. For maximum comfort, the rooms contain double beds, a desk chair that allows you to work from your room. There are also shower units with both cold and warm water and a toilet unit that is supplied with water throughout. Besides your table we give you a restaurant menu that helps you decide what to order before ringing the reception desk. In addition to all this services, we have put in place morning tea and coffee and coming with it is cold drinking water and you can make yourself tea or coffee that will make you fill rejuvenated during the morning. In order to keep you save we have 24 hour security that is done by the presence of overnight and day security police. There are power backups from our automatic generators that generate maximum capacity power that enables your room power source constant throughout. Besides that, we ensure that the water you drink is safe due to the presence of a water treatment plant within the hotel.